While it is April 1st, this isn’t an April Fool’s joke. Freedom has prevailed for once in California. As you may have heard, Judge Roger Benitez of the Southern District Court of California has ruled that not only was the recent ban on possession of standard-capacity magazines (magazines holding more than 10 rounds) unconstitutional, but that the original 2000 ban on buying and selling them was, too. 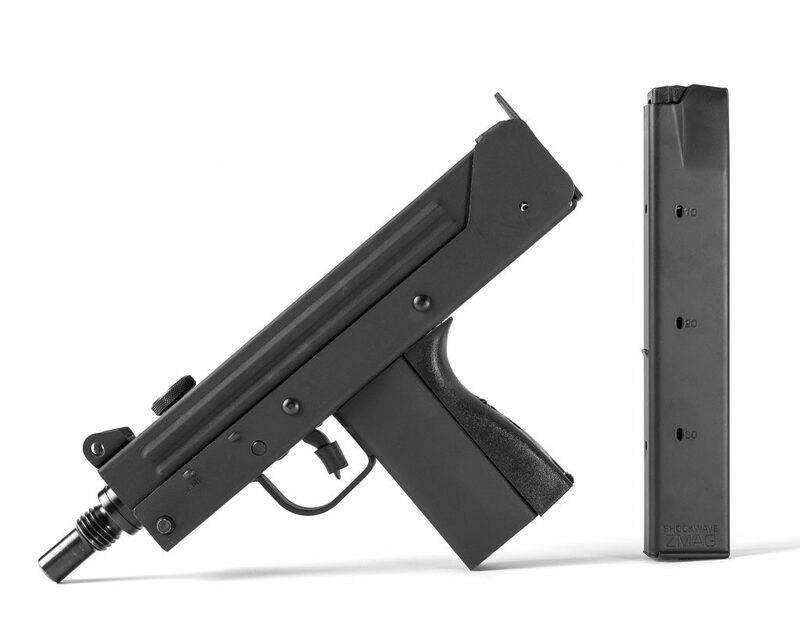 As a result of Judge Benitez’s ruling and the injunction he ordered against the bans, Shockwave Technologies is proud to begin shipping standard-capacity magazines to our customers in California. Undoubtedly, the gun grabbers will appeal this to the Ninth Circuit Court. 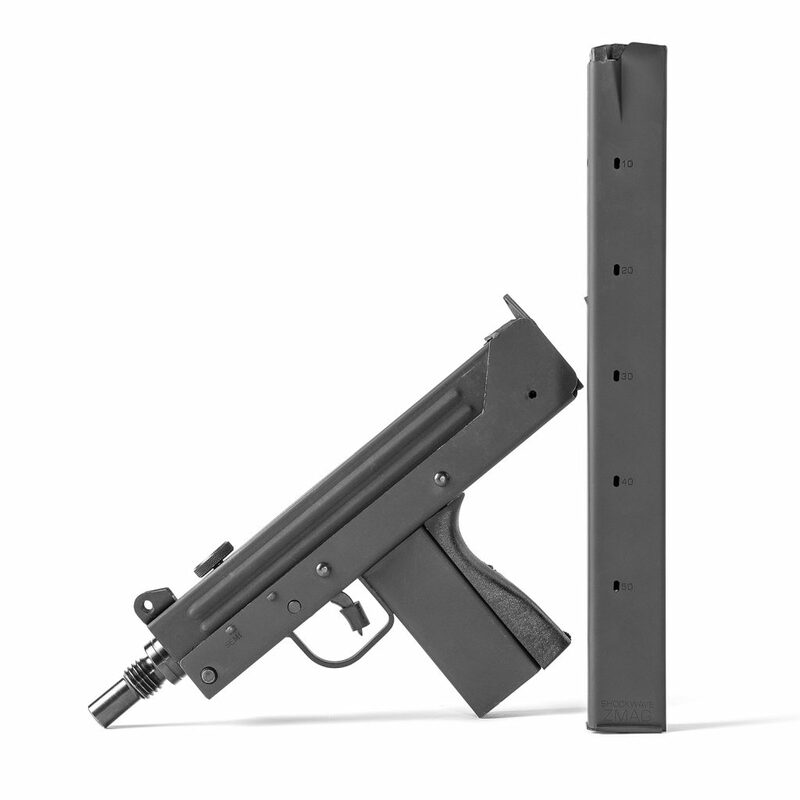 But Shockwave stands ready to ship its ZMAGs to Californians as long as we can. UPDATE: ALL Sales ended as of Friday, April 5, 2019 5:00 p.m.